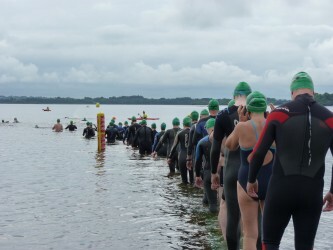 Went out West last week for an open water swim event and swam my little lungs off and was so disappointed to learn that I came in 5 minutes slower than my last race despite feeling I swam better. Why was this? How could I have been better and worse?